Extrude Hone AFM can finish any metal material to your desired target without exceeding the blueprint specs. Surface finish is critical in any passageway that is depended on to perform efficiently and at a high level, regardless of whether it is fuel, air, oil, food, or even blood flowing through it. In every case flow will be affected by the positives and negatives or peaks and valleys left on the surface after conventional machining, casting, electrical discharge machining (EDM), or 3D selective laser sintered applications and these will dictate the performance and efficiency of the passageway for better or worse. Unfinished surfaces can cause flow restrictions and contamination. In particular, microscopic jagged edges that can not only alter flow but cause foreign object damage as well. 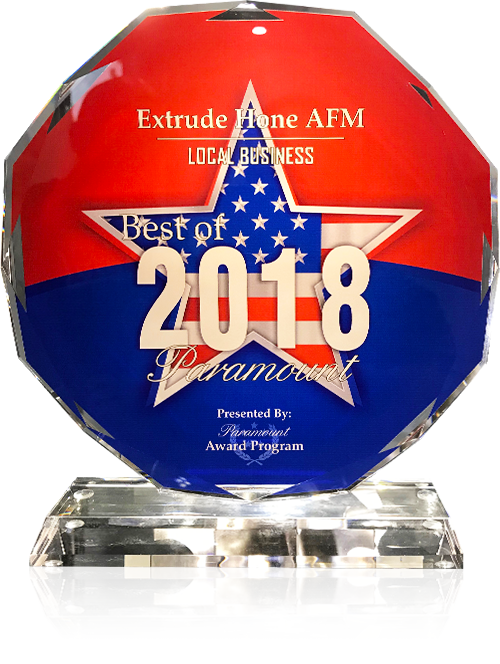 Our main objective at Extrude Hone AFM is improving surface finish to a desired target while at the same time having the precision to stay within the blueprint specifications. 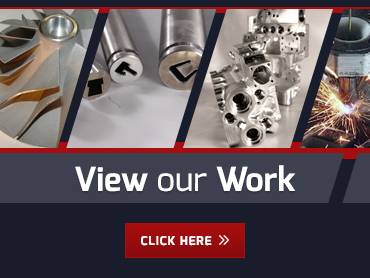 AFM can be applied to any metal material, including titanium or Inconel, super alloys, hardened, and difficult-to-machine materials as well as your softer metals such as aluminum, bronze and copper. Our finishes vary and will be based on the geometry of passages and the type of material. 300ra to a 125ra or better etc. If you would like to learn more about how surface finishing with our AFM process can improve passage performance in your specific application, please contact us today at (562) 531-2976.